BLU S1 - The First BLU Handset to be Certified on the Sprint Network! 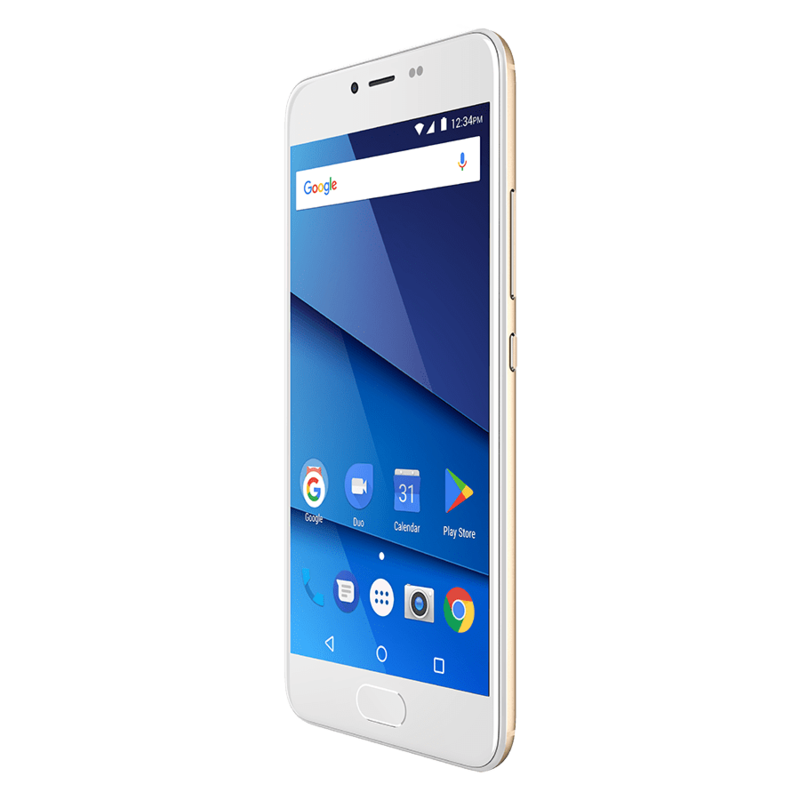 The Sprint BLU S1 is the first ever BLU phone that works on PCS MVNOs. 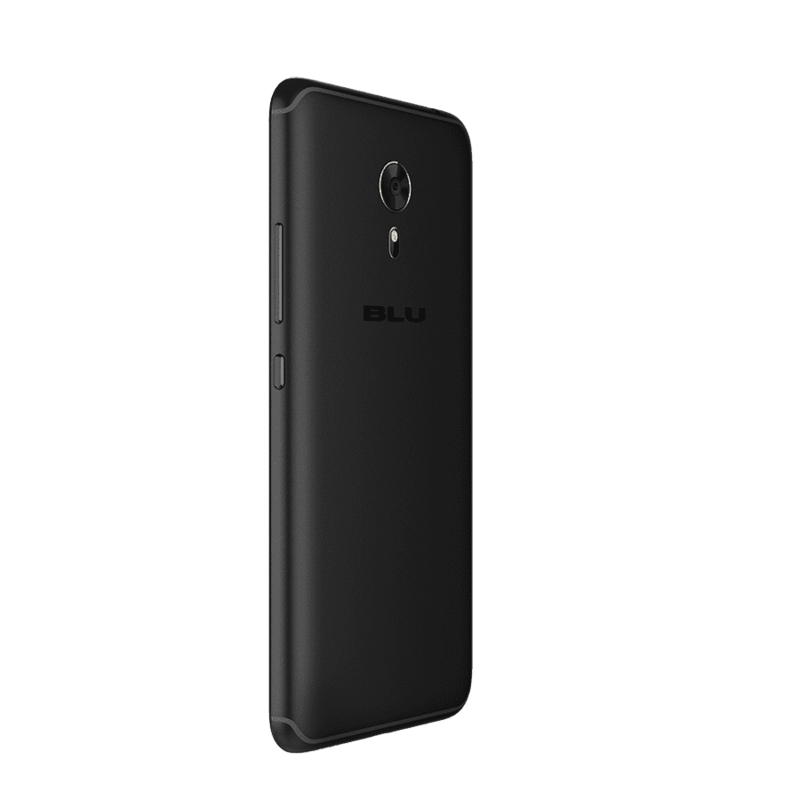 BLU has always been a manufacturer of unlocked GSM phones but the BLU S1 is here! The first shipment of Sprint BLU S1 phones arrived in inventory on 10/15/2017. Sprint BLU S1 phones will be shipped on a first-come-first-serve basis so order now! Back-orders are fully refundable. Do BLU phones work with Sprint? – The Sprint BLU S1 will be the first ever BLU phone that works with Sprint or Sprint MVNOs. BLU Products (Bold Like Us) is an American phone manufacturer that is headquartered in Miami, Florida. BLU launched their own brand in 2010 but actually started manufacturing phones in 1995. Until the BLU S1, the company has only manufactured phones that were compatible with GSM networks. 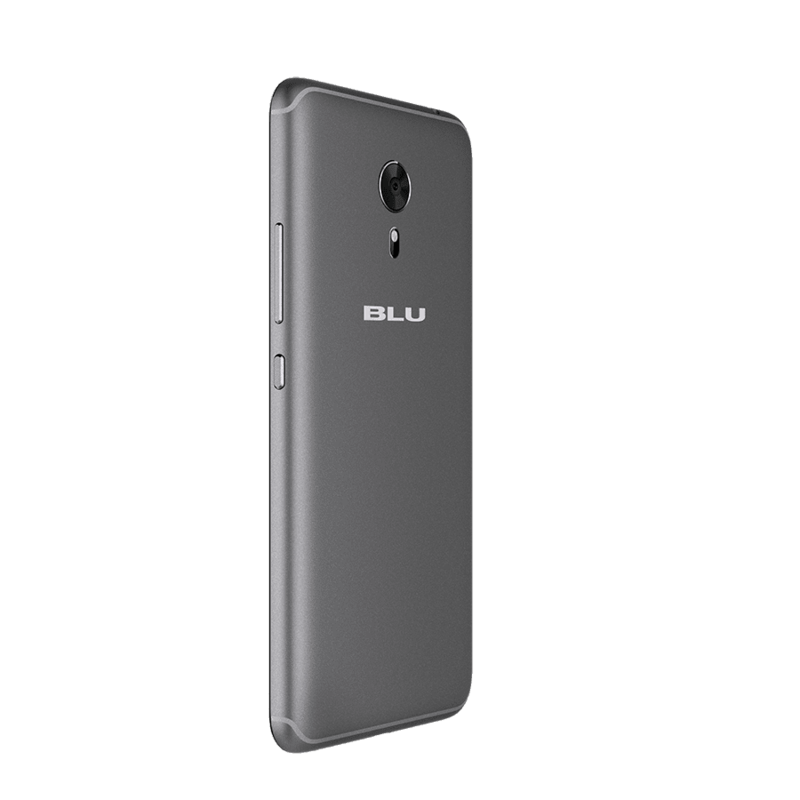 The new S1 from BLU captures the essence of both design and functionality. Engineered to excel in form and function, the outside features metallic paint and a modern curved glass touchscreen. Preloaded with Android 7.0 Nougat and minimal 3rd-party apps, the experience for end-users exceeds current standards. 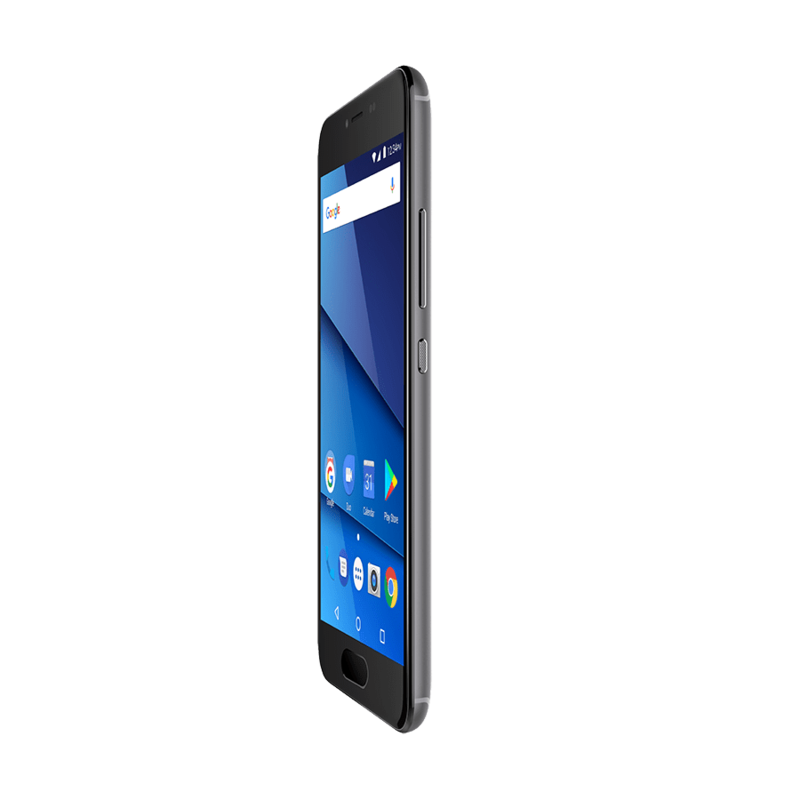 The BLU S1 comes in Grey, Black, and Gold. 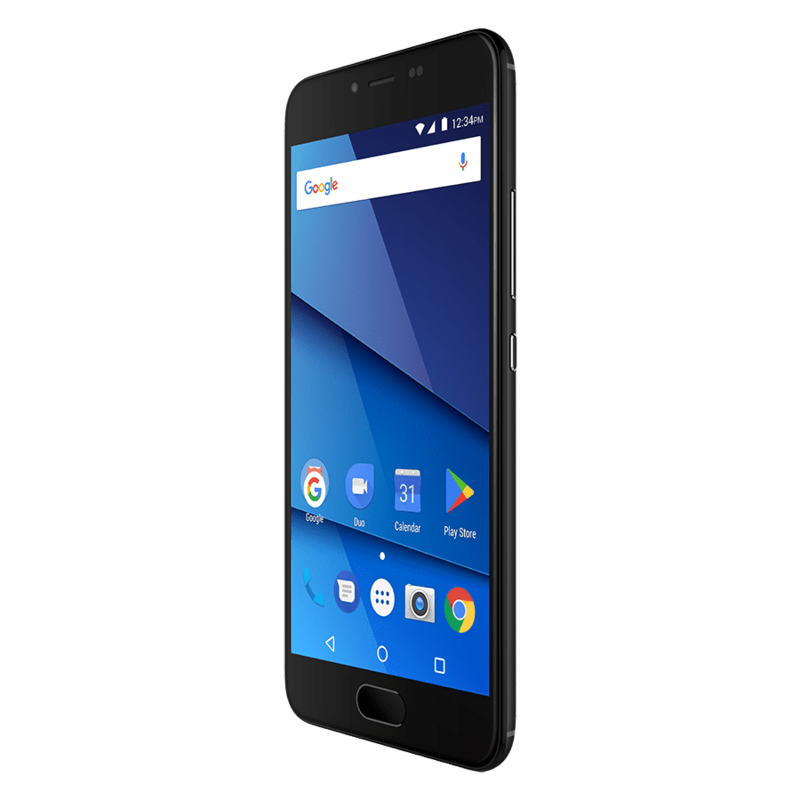 Besides being the first BLU Smartphone to work on the Sprint network, the BLU S1 is also GSM unlocked to work on AT&T, T-Mobile and other GSM networks in the United States and Internationally. 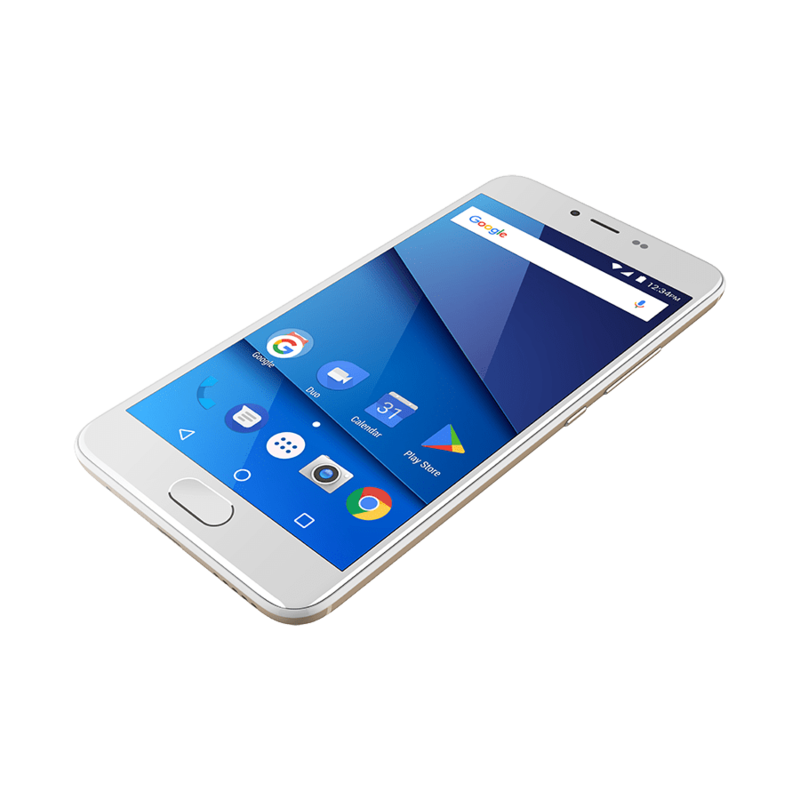 The BLU S1 features an (Octa-Core) MTK6750 1.5GHz processor and runs Android version 7.0 Nougat out of the box. Upgrades are possible as new Android versions release. 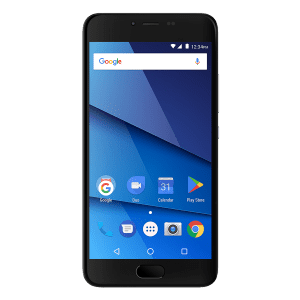 The BLU S1 Android phone has a 5.2-inch screen with Curved Glass Display – the same display size as the Motorola Droid Turbo, the hTC 10, the Sony Xperia Z5, LG Nexus 5X and the Samsung Galaxy S7. The device includes an onboard technology called MiraVision, which provides the user with real-time customization of picture quality. The on-body detection technology option keeps your device unlocked while it is on your person. The Sprint BLU S1 uses a SIMGLW406TQ SIM Card which can be ordered right from Best Cellular. We have been told that Sprint is working to improve compatibility for other Sprint SIM Cards, but we have not confirmed these claims yet. For users who want to download lots of apps, games, pictures, videos, and music, this phone offers 16GB Internal Memory and 2GB RAM. One caveat though – Android 7.0 takes up about 4.8GB of the total free space. The micro SD Card expansion gives you the ability to expand memory with up to 64GB extra. The BLU S1 camera contains a 13.0 MP PDAF with LED Flash. For users who love taking selfies, it offers a 5.0 MP front-facing camera as well. A fingerprint sensor on the front provides additional security and doubles as a Home Button. The only limiting factor with this phone for us is the 2,800 mAh Battery. It may not last if you are an extremely heavy user or if you need long battery life when away from a charger or power source. However, the system does have a “Schedule Power On & Off” feature, which allows you to set specific times for a power cycle. Several of our reps have had a chance to test these phones as they came into the warehouse in addition to reading the specs. First impressions, on the whole, are very positive. 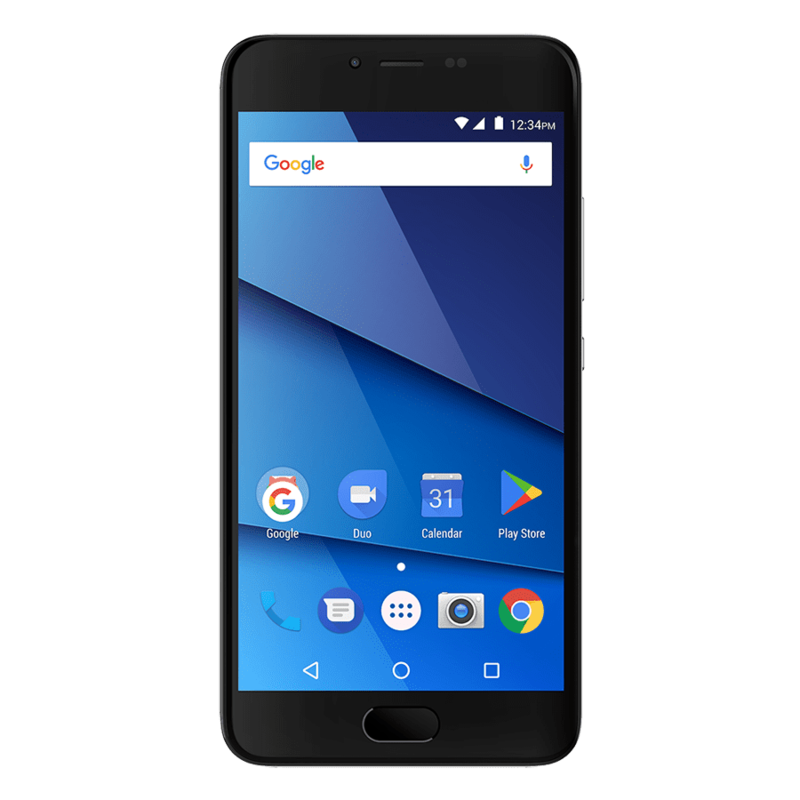 The phone runs a version of stock Android 7.0, with only one pre-loaded app from BLU. (The BLU Help app gives access to Warranty registration directly from the device.) Packaging includes a standard Micro-USB charger as well as earbuds, a one-layer case, and a Quick Guide.